For all our readers south of the 49th parallel we wish you a wonderful Thanksgiving weekend. America's national "Thanksgiving" holiday is rooted in the nation's radical Christian origins and the custom of its first immigrants to set aside special days for giving thanks to God for His goodness and blessings. This custom was carried on by succeeding generations and eventually found its way into the national consciousness and calendar. Even in times of reflection and thanksgiving, events across the globe continue to march on towards a date with destiny. And first among those events is all the commotion with regards to that tiny Middle-Eastern state called Israel. Jews continue to make the journey to Israel from all points throughout the world. Pressure continues to be applied to Israel to divide the land even further and make way for yet another Arab state. 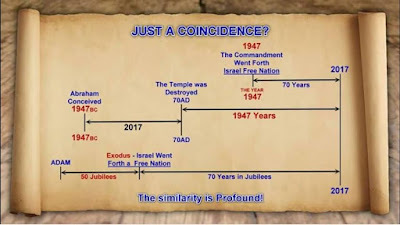 Groups within Israel are also looking towards Russia and America to pressure the Arab world to allow for the construction of the third Jewish Temple. And some Jewish scholars are coming to the conclusion that their long awaited Messiah is ready to enter the world, (perhaps as early as 2017). The alliances of the last days are forming up as Russia, Turkey, Iran and China all coalesce together and are gradually pushing the West, (eg America and Great Britain), out of the Middle-East in terms of power, influence and persuasion, just as bible prophecy said would happen. The globalists have taken a pounding during the year 2016, (Brexit & Trump win), and are fighting back in two ways. The first is to spend millions of dollars in efforts to overturn both the British Brexit vote and the just recently concluded American election. If those efforts fail to produce fruit, then their backup plan is to ensure those type of events never occur again. To do this, they are ready to bring about controls on the message presented to the masses. The buzz-word these days is 'fake news', and everybody from Google to Facebook, Tech companies and the European Union are planning methods and algorithms to eliminate contrarian opinions and objections to the plans of the globalists. 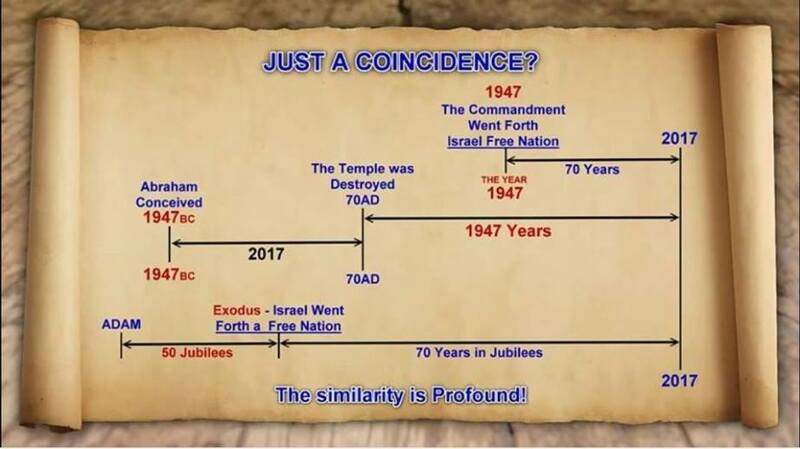 Something we foresee as being in place just in time for the coming rule of the Antichrist. The globalists continue to press the climate change dialectic as a means to an end. That being global governance. This of course flies in the face of actual evidence that suggests climate change is a naturally concurring part of the earth and sun cycles rather than anything man has done. By the way, a good investor might look to buy futures on the food market....which could be worth more than gold itself when the globalists start taxing everything we eat, (article below). Societal norms continue to collapse as godlessness becomes pervasive, and the last days apostate church preaches life apps, Gay acceptance and prosperity rather than the gospel message of salvation and hope. Incidentally. those churches that would still call themselves conservative bible-believing God centered bodies of Christ are the only Churches still growing, (God always has a remnant). Talk of nuclear war and a third world war continue to be bantered about as Russia, China and North Korea continue to shore up their military and armaments. Iran continues to threaten Israel with destruction, (something God will remember - Ezekiel 35:6). More can be seen in the article links below. We indeed live in unprecedented times. Paradigm Change for Two-State Solution Ahead?